Light the lights, trim the tree, shake up some holiday concoctions. Then sit back, relax, and let the mods bring you some Christmas cheer. 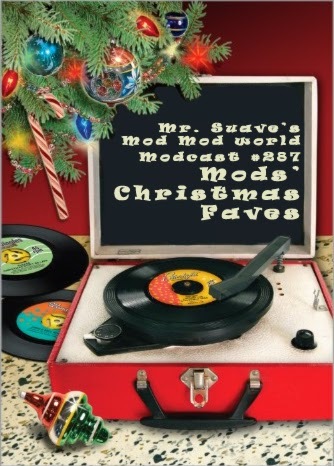 Last year I invited a bunch of my favorite mod bloggers, mod podcasters, mod musicians, to share what they were listening to over the holiday season. It was a fun show, so I'm going to make it a tradition. 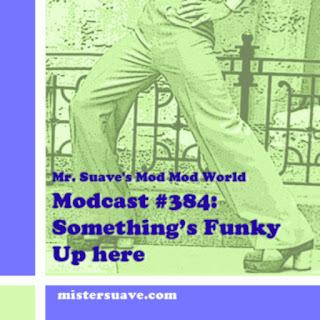 I've got a whole bunch of great folks who'll be making guest appearances on this week's modcast and I think you'll dig it.